All Weather Guard Roofing inc. has been serving Chicagoland, and NorthWest Indiana since 1972. All our employes are highly trained well qualified proffesional roofers. 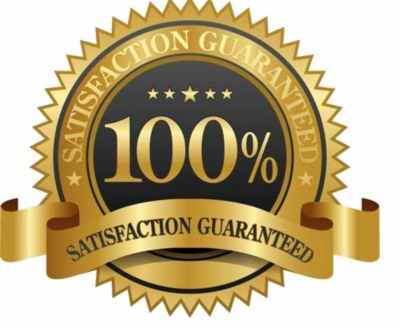 We use top quality materials only, and all work is fully guaranteed. We offer high quality work at a reasonable price. With hundreds of satisfied customers throughout Illinois, and Indiana. We are here to provide all your roofing needs.